Something about the richness and vibrant color of the brocade gowns of the Italian Renaissance calls up to me the decorations of the winter season �bright golds, reds, purples and candlelight glowing against the dark of winter. �So for this New Year�s column, we will look at several works of historical fiction that illuminate the art and politics of Medici Florence and Borgia Rome. 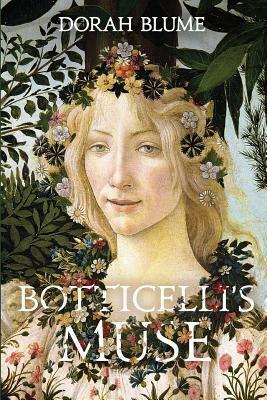 We begin with BOTTICELLI�S MUSE by Dorah Blume. �Drawing upon much of what is known about the artist�s life, Blume presents the political and artistic cosmos that is Renaissance Florence through the focus of one of history�s most compelling painters, Sandro Botticelli. �While under the patronage of Piero Medici, during a visit to his sister at her convent, Sandro meets and falls in love with Floriana, a Jewish weaver who will be the inspiration for his masterpiece La Primavera. But disruptive forces are at work, the radical priest Savonarola exhorting not just against Jews, but decrying books, art and the Medici rulers themselves. 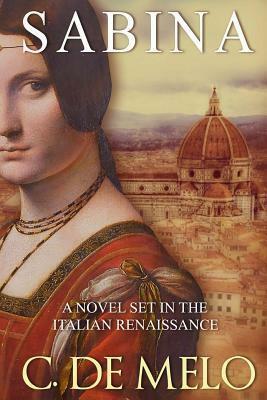 �Deftly handling a large cast of characters, including notables Lorenzo Medici and Lucrezia Borgia, Blume�s story draws out the heart of Florence during one of its most tumultuous periods. The Savonarola movement also plays a major role in THE BIRTH OF VENUS by Sarah Dunant. �Our protagonist is another artist, this time the fictional Alessandra Cecchi, daughter of a wealthy cloth merchant. �At first anxious to avoid an arranged marriage, she capitulates after meeting the cultured, tolerant, much-older man her family has chosen, who promises her the freedom to pursue her painting. �When it soon becomes evident why he requires so little of a wife, she finds herself drawn to the talented young painter commissioned to decorate the chapel of the family�s palazzo. But love, as well as painting, are under attack as Savonarola continues his puritanical preaching, whipping his followers into a frenzy that would culminate in the Bonfire of the Vanities. Florence during the reign of Lorenzo de Medici is again the scene for C. De Melo�s SABINA: A NOVEL SET IN THE ITALIAN RENAISSANCE . �Noble but dowerless Sabina Rossi is forced to settle for marriage with a rich, older cloth merchant who nonetheless brings her into the opulence, culture, and elegance of the Medici Court. �After her husband�s death, she remains with the court, protected by the powerful Lorenzo, until she falls in love with Massimo, who beguiles her but ultimately breaks her heart. The story continues with her daughter, the pious Anne, and then her rebellious granddaughter Stefania. �From the Pazzi Conspiracy to the dictatorship of Savonarola, the fall of the Medici rule and its reinstatement under Grand Duke Cosimo, through three generations, the Rossi women participate in one of the most chaotic and celebrated periods of Florentine history. 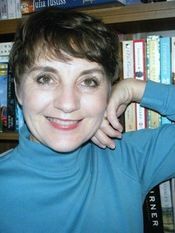 For our last selection, we return again to master storyteller Sarah Dunant and extend our range beyond Florence to the papal court in Rome and the ducal court at Urbino. �IN THE NAME OF THE FAMILY focuses not on the Medici dynasty, but on the Borgias. �Scheming his way to becoming Pope Alexander VI, Rodrigo Borgia uses his children as pawns in his games of power. �His three-times-wed daughter Lucrezia is dispatched to a final marriage with the house of Urbino, while the pope�s erratic soldier son Cesare pursues papal enemies and tutors the writer Machiavelli in the arts of persuasion and manipulation that will form the basis of The Prince. 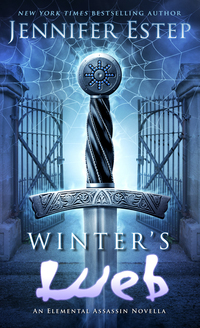 �With her aging father losing his grip on power and her brother increasingly unstable, Lucrezia must depend on her own beauty and wits to forge the alliances that will make herself and her children safe at last. With brilliant, larger-than-life characters to play upon its stage, the era of Renaissance Italy cannot help but fascinate. �And gazing upon the timeless art it bequeathed to us, how can a writer not begin to spin stories? 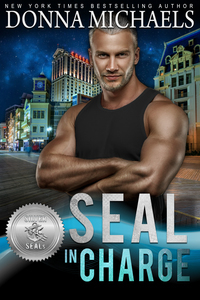 Here�s hoping one or more of these tales will be your New Year�s reading gift! How would she find a husband? 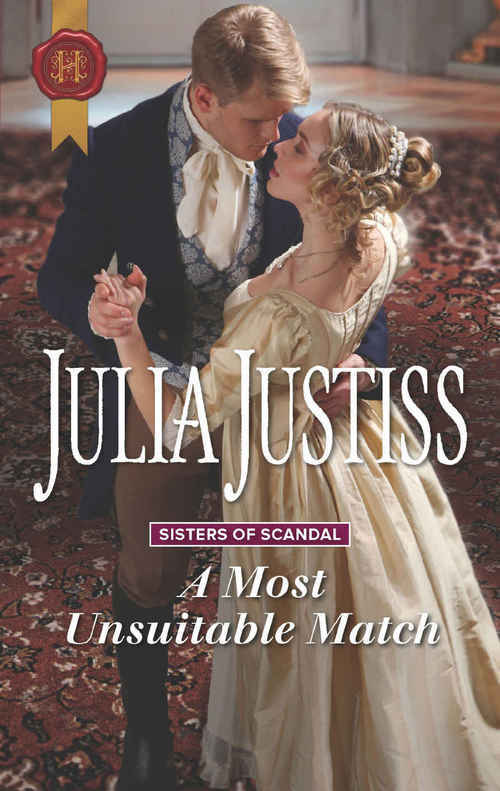 Part of Sisters of Scandal: After her mother�s latest�outrageous affair, innocent Prudence Lattimar has fled to Bath. With her dubious background, she must marry a man of impeccable reputation. A clergyman with a title and a considerable income would be perfect. 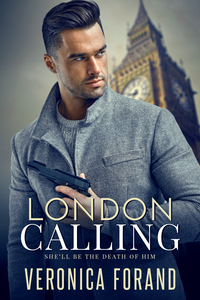 She must steer clear of Lieutenant Johnnie Trethwell�his�family is as notorious as hers, no matter how funny, charming and unfailingly�honorable he is! "Sensuous and provocative as well as mysterious, Blume's interpretation of master painter Sandro Botticelli is at once a florid love story and a chilling political drama." 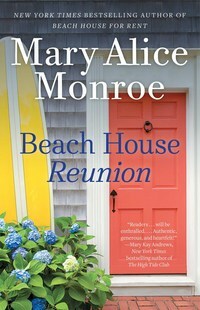 --Publisher's Weekly. Botticelli's Muse is an historical novel about a love quadrangle: Botticelli's troubled life as he is forced to choose among his three�loves: art, romance, and prestige. In 1477, Botticelli is suddenly fired by his prestigious patron and friend Lorenzo de' Medici. In the villa of his irritating new patron, the artist's creative well runs dry--until the day he sees Floriana, a Jewish weaver imprisoned in his sister's convent. But events threaten to keep his unlikely muse out of reach. So begins a tale of one of the art world's most beloved paintings, La Primavera, as Sandro, a confirmed bachelor, and Floriana, a headstrong artist in her own right, enter into a turbulent relationship. Alessandra Cecchi is not quite fifteen when her father, a prosperous cloth merchant, brings a young painter back from northern Europe to decorate the chapel walls in the family�s Florentine palazzo. A child of the Renaissance, with a precocious mind and a talent for drawing, Alessandra is intoxicated by the painter�s abilities. But their burgeoning relationship is interrupted when Alessandra�s parents arrange her marriage to a wealthy, much older man. Meanwhile, Florence is changing, increasingly subject to the growing suppression imposed by the fundamentalist monk Savonarola, who is seizing religious and political control. Alessandra and her native city are caught between the Medici state, with its love of luxury, learning, and dazzling art, and the hellfire preaching and increasing violence of Savonarola�s reactionary followers. Played out against this turbulent backdrop, Alessandra�s married life is a misery, except for the surprising freedom it allows her to pursue her powerful attraction to the young painter and his art. 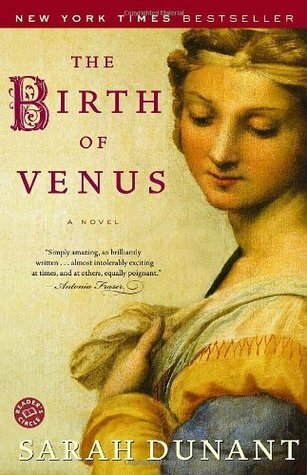 The Birth of Venus is a tour de force, the first historical novel from one of Britain�s most innovative writers of literary suspense. It brings alive the history of Florence at its most dramatic period, telling a compulsively absorbing story of love, art, religion, and power through the passionate voice of Alessandra, a heroine with the same vibrancy of spirit as her beloved city. 15th Century Florence: Sabina Rossi's forced marriage comes to an abrupt end during the infamous Pazzi Conspiracy. 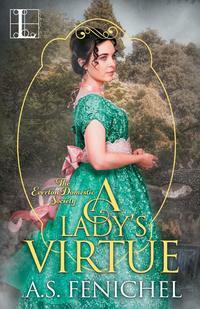 Wealthy beyond her dreams, the young widow is free to pursue her passions. 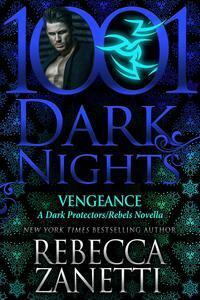 The patriarchal society of Florence is full of secrets, however, and women who don't follow the rules often face dire consequences. 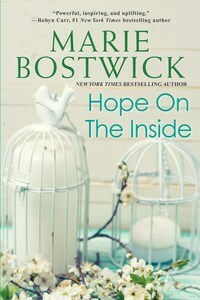 An unexpected betrayal leaves Sabina with a potential scandal on her hands. Now, she must pick up the pieces of her broken life and save her reputation. Three generations of Rossi women span the most intriguing period of Medici history in this stunning novel. Bestselling novelist Sarah Dunant has long been drawn to the wonders of Renaissance Italy: power, passion, beauty, brutality, and the ties of blood. With In the Name of the Family, she offers a thrilling exploration of the House of Borgia�s final years, in the company of a young diplomat named Niccol� Machiavelli. It is 1502 and Rodrigo Borgia, a selfconfessed womanizer and master of political corruption, is now on the papal throne as Alexander VI. His daughter Lucrezia, aged twenty-two�already three times married and a pawn in her father�s plans�is discovering her own power. And then there is his son Cesare Borgia, brilliant, ruthless, and increasingly unstable; it is his relationship with Machiavelli that gives the Florentine diplomat a master class in the dark arts of power and politics. What he learns will inform his great work of modern politics, The Prince. But while the pope rails against old age and his son�s increasingly maverick behavior, it is Lucrezia who must navigate the treacherous court of Urbino and another challenging marriage to create her own place in history. 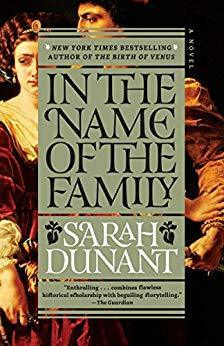 Sarah Dunant again employs her remarkable gifts as a storyteller to bring to life the passionate men and women of the Borgia family, as well as the ever-compelling figure of Machiavelli, through whom the reader will experience one of the most fascinating�and doomed� dynasties of all time.